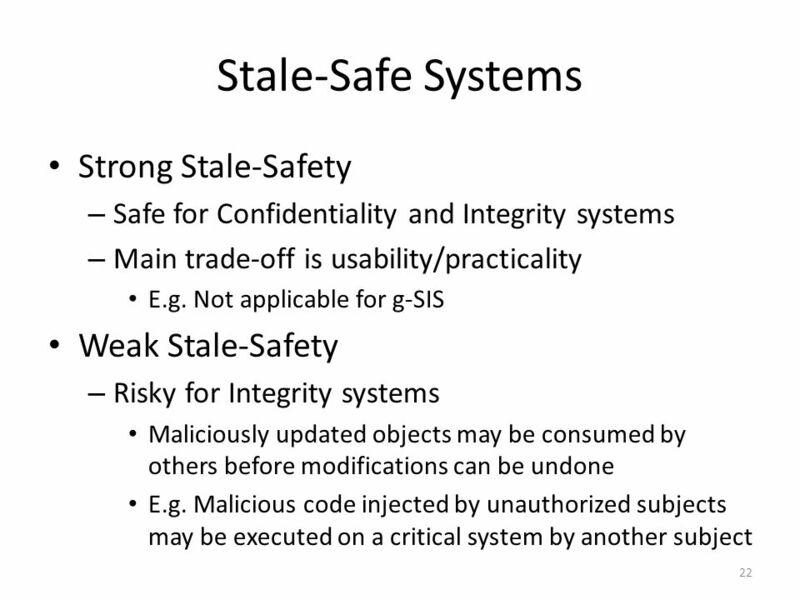 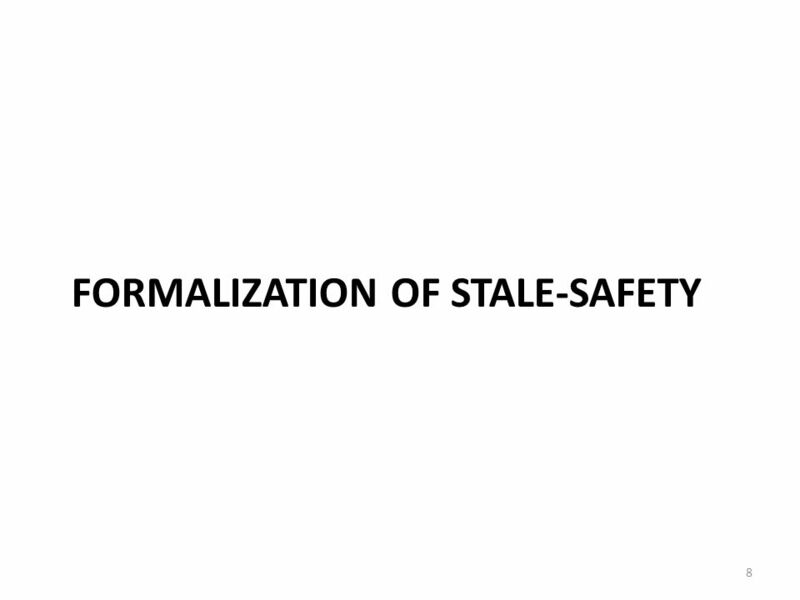 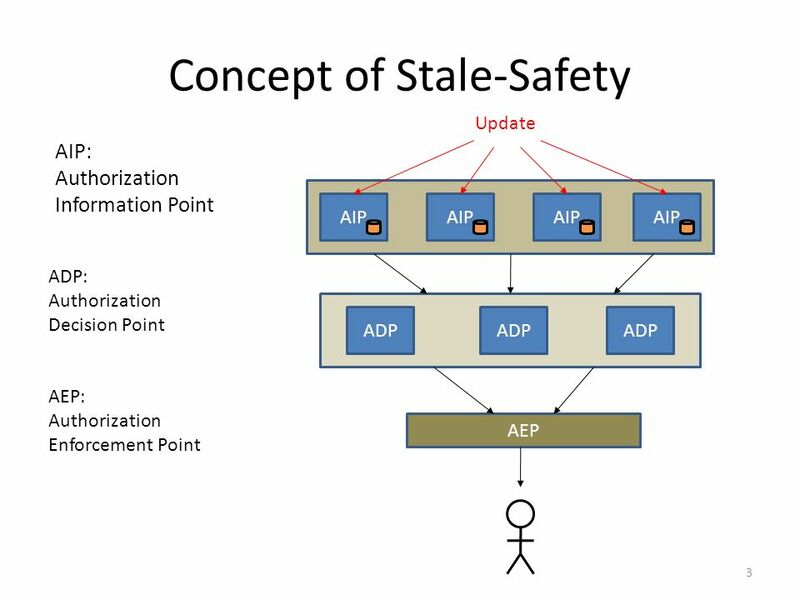 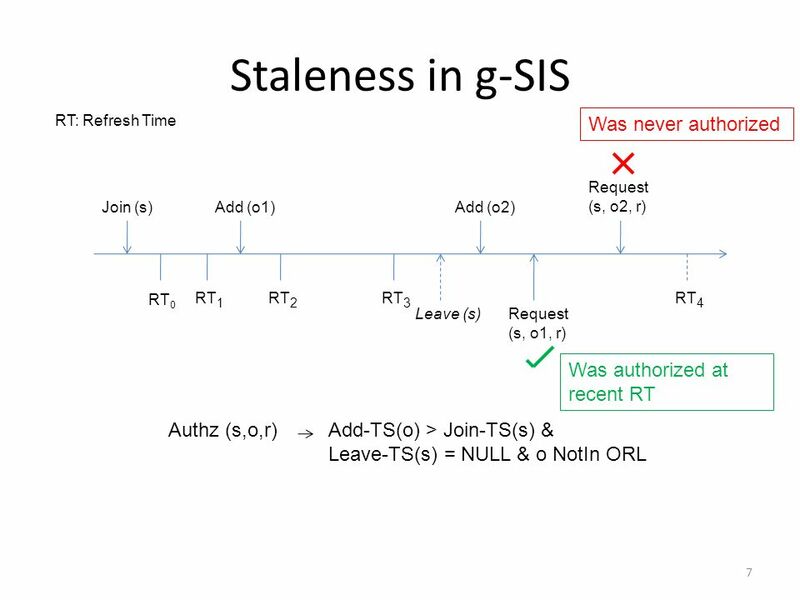 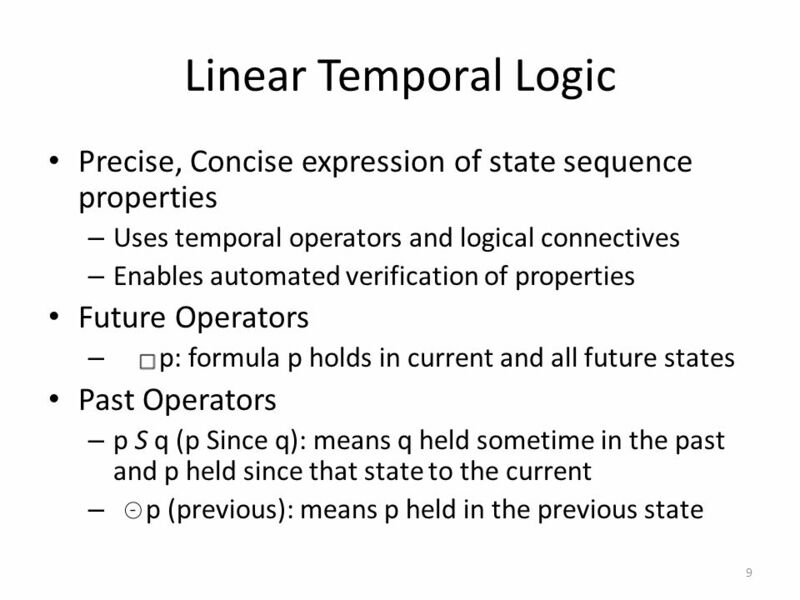 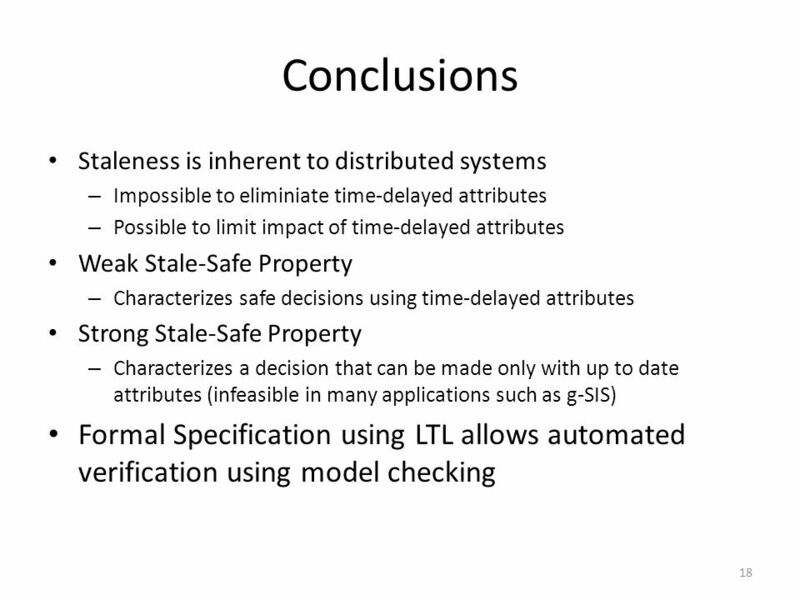 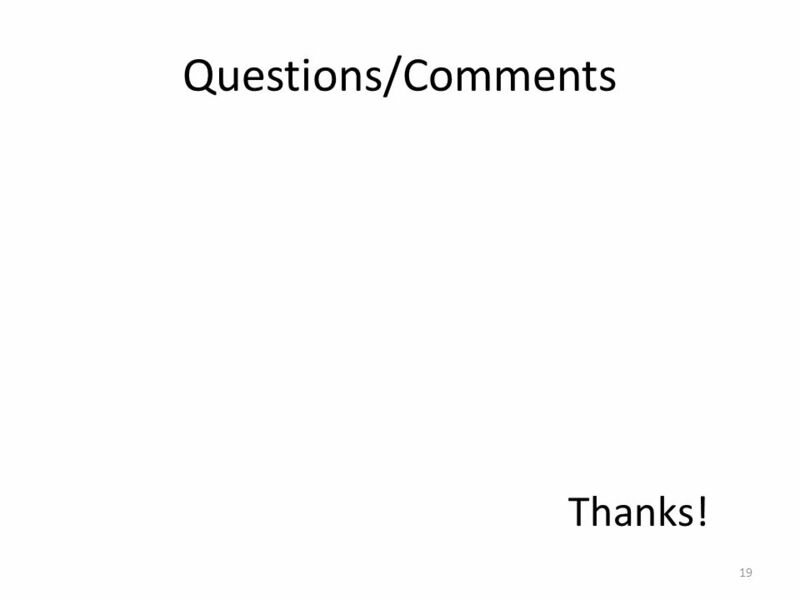 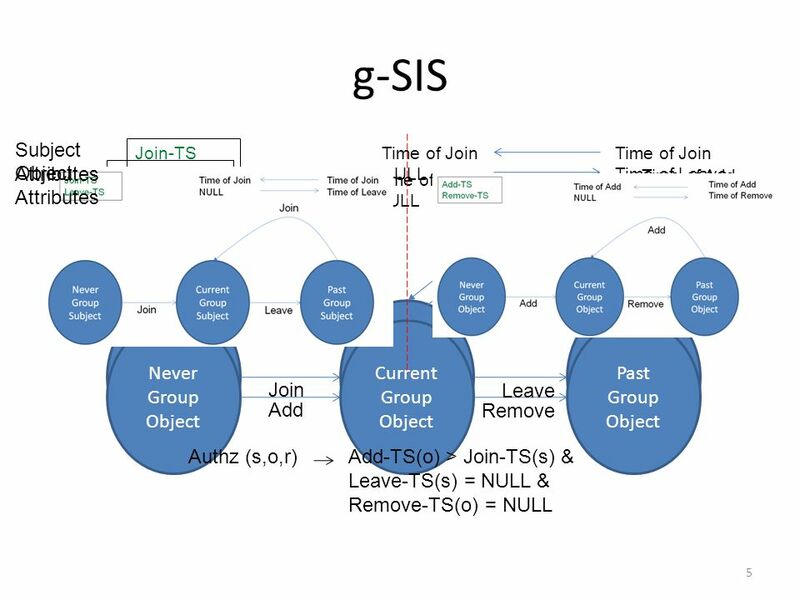 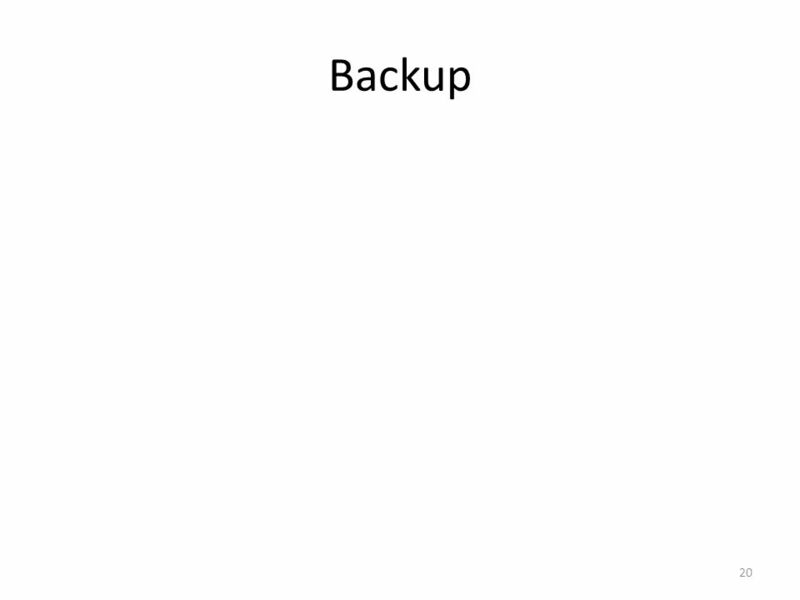 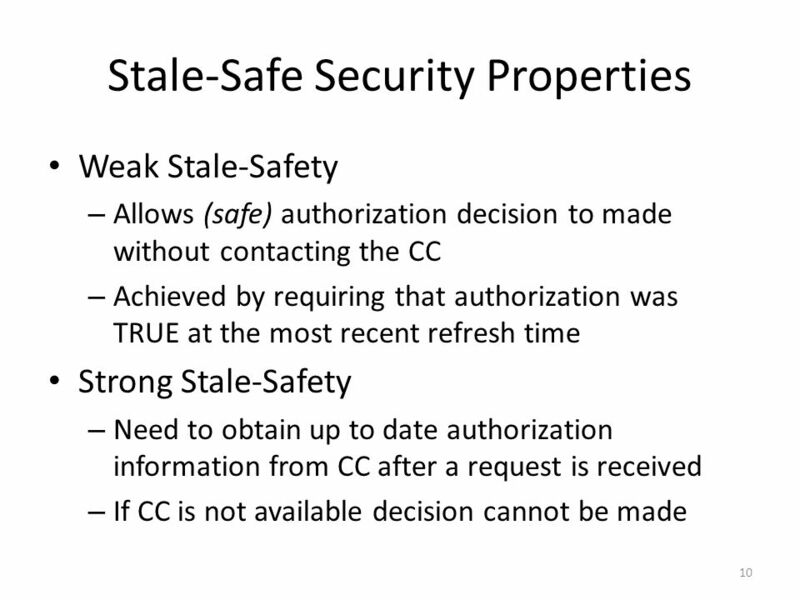 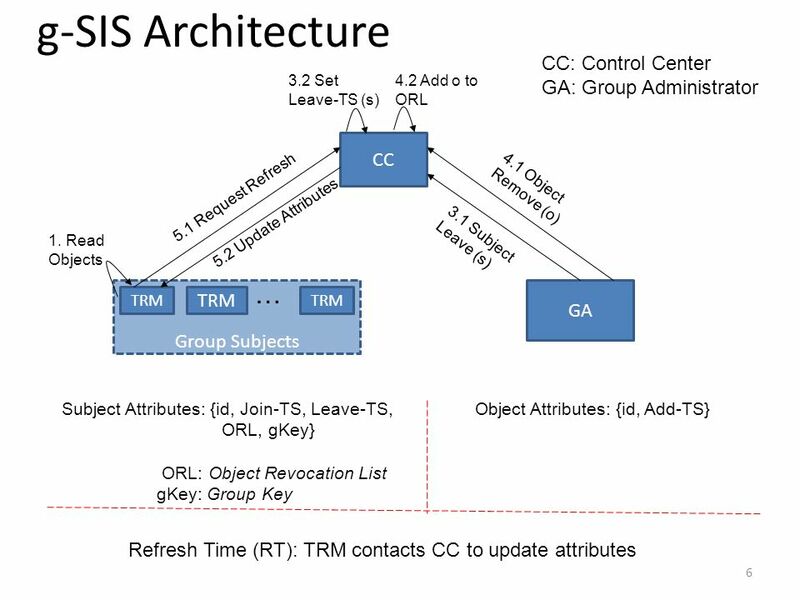 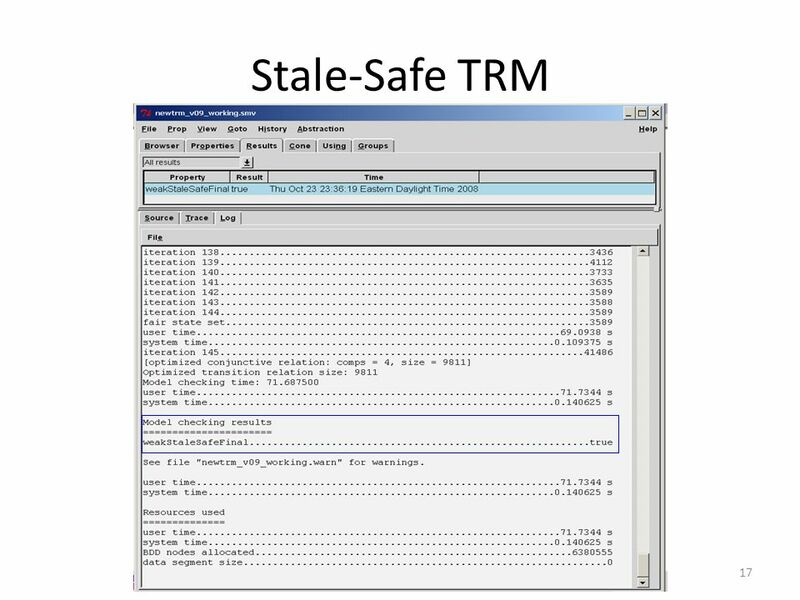 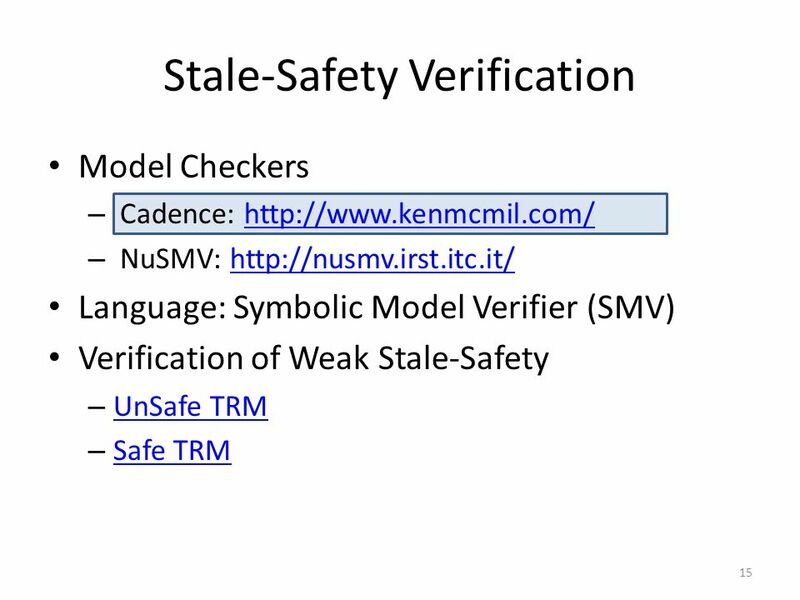 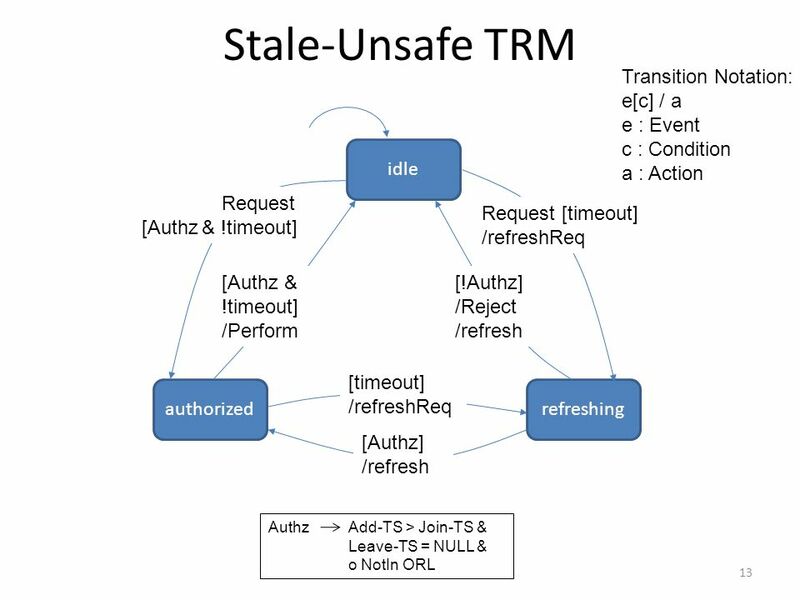 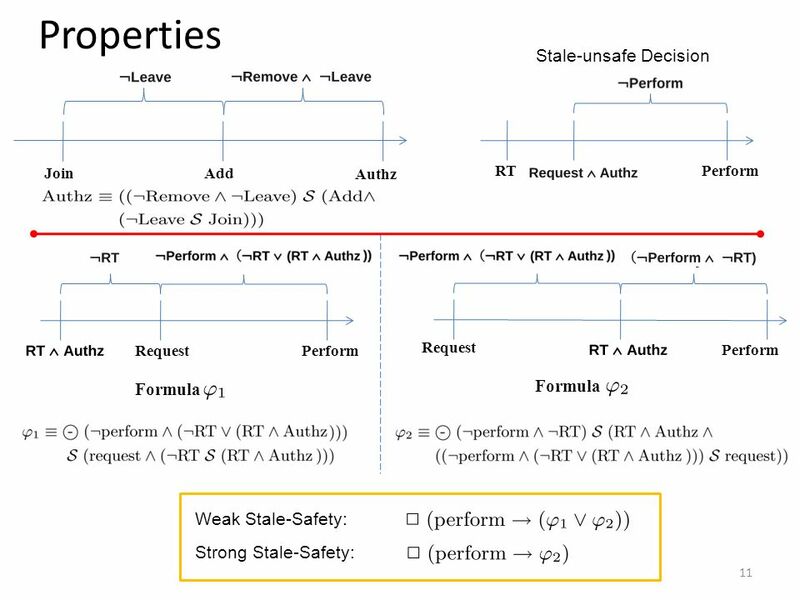 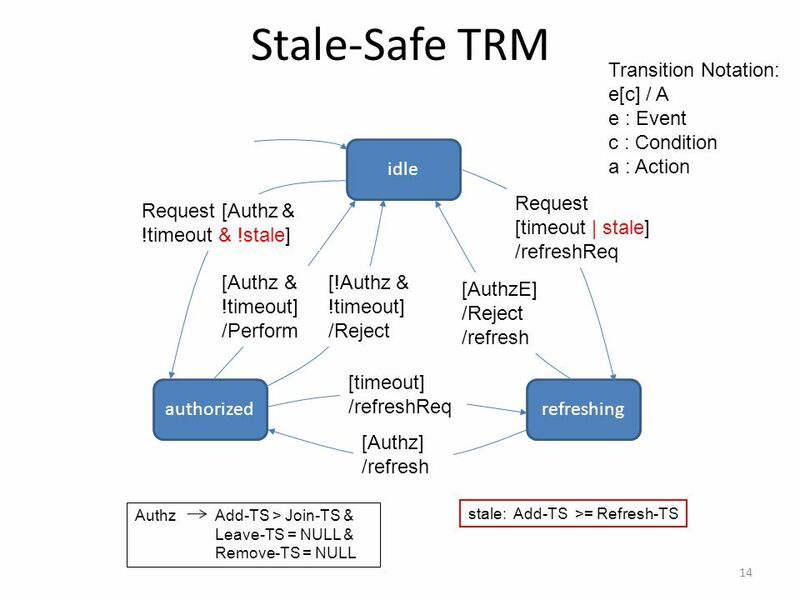 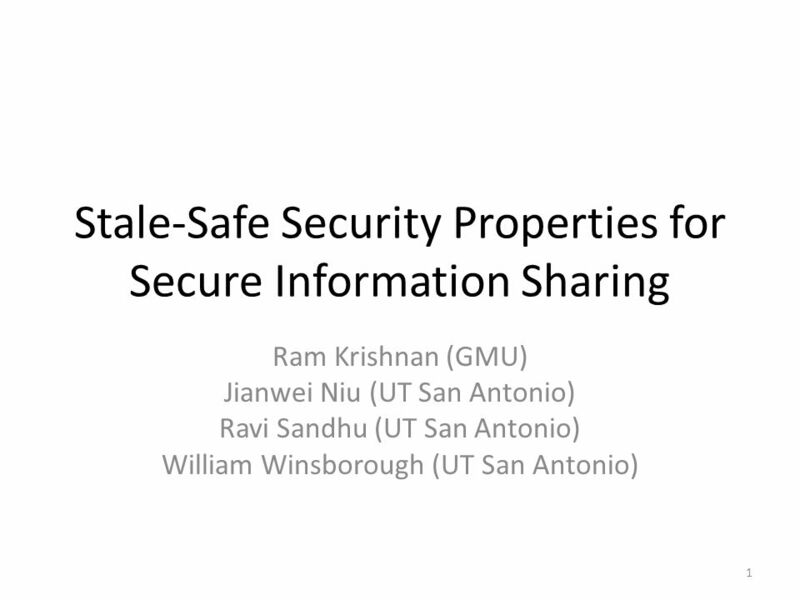 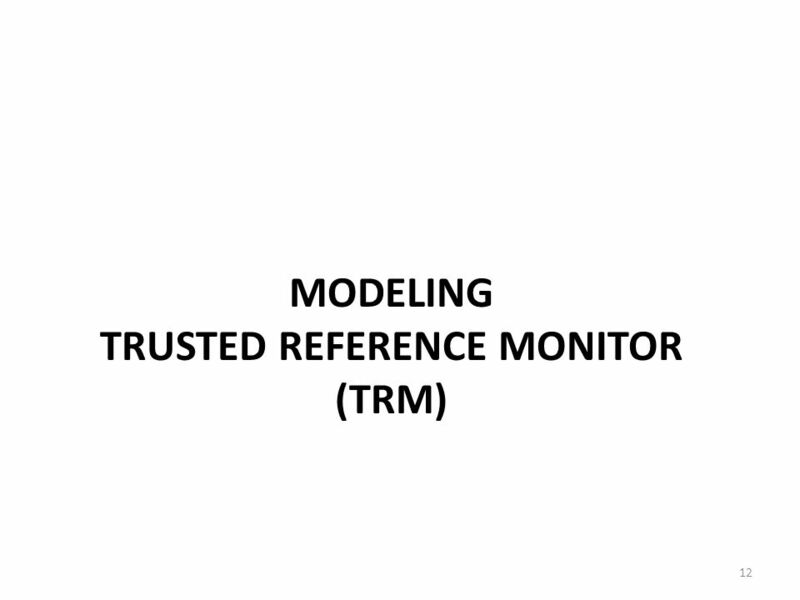 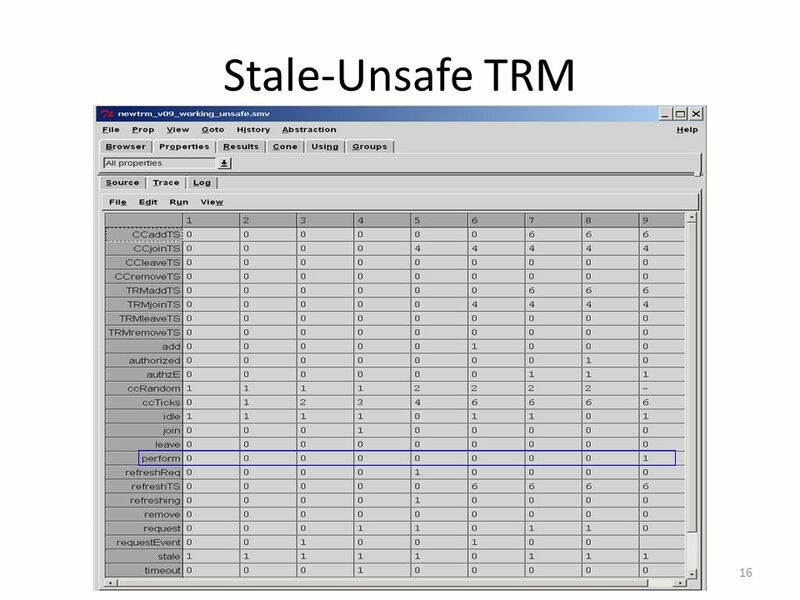 Download ppt "Stale-Safe Security Properties for Secure Information Sharing Ram Krishnan (GMU) Jianwei Niu (UT San Antonio) Ravi Sandhu (UT San Antonio) William Winsborough." 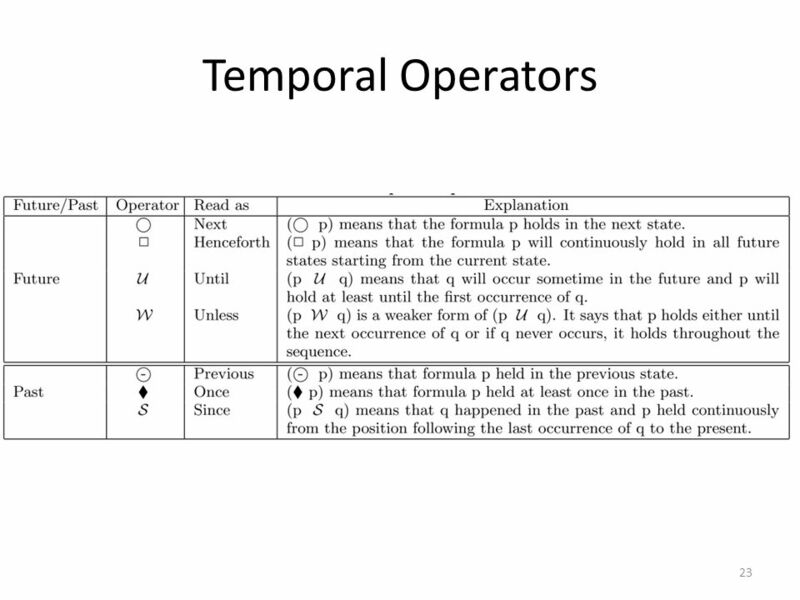 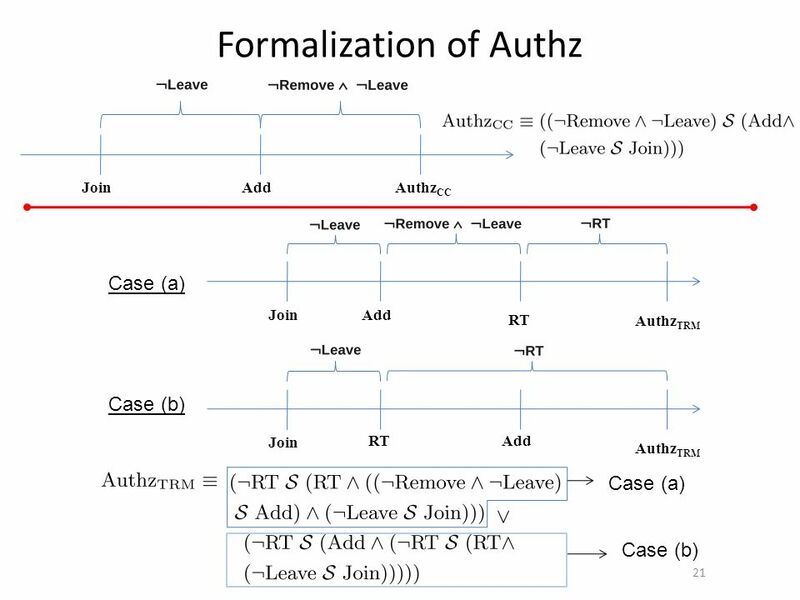 © 2004 Ravi Sandhu The Typed Access Matrix Model (TAM) and Augmented TAM (ATAM) Ravi Sandhu Laboratory for Information Security Technology. 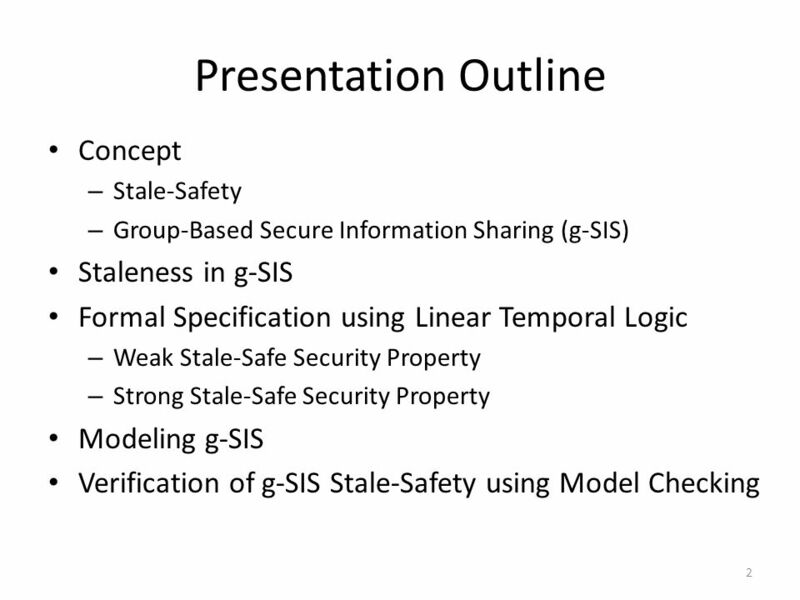 INSTITUTE FOR CYBER SECURITY 1 Purpose-Centric Secure Information Sharing Ravi Sandhu Executive Director and Endowed Professor Institute for Cyber Security.